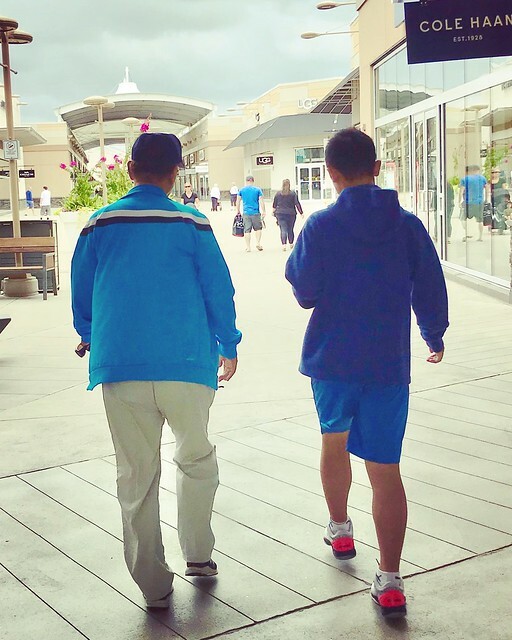 In trailing my 76-year old father and 13-year old son as they walked side by side during a recent outing, I couldn't help but feel the brevity of it all. Through all of life's triumphs and moments of feeling alone and defeated, time and tide roll right along without pausing for any of us, don't they? To observe these bookends of my life walk in unison but with distinctly different gaits was a soul-jolting moment, a reminder from the heavens that all we really have in life is each other.